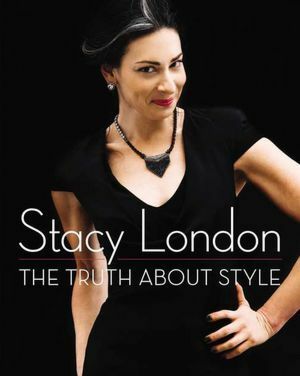 Stacy London has been an inspirational figure in my life for years. Back when she and Clinton Kelly starred in their TLC television show What Not to Wear, I was enthralled by her seemingly innate ability to empower others. No matter an individual’s problems with self-esteem or self-confidence, Stacy seemed to always know exactly what to say to help them stand a bit taller and smile a bit brighter. I looked forward to watching her help people improve their lives each day at lunchtime. In my eyes, her work was about far more than simply choosing the right clothing off of the rack; rather, she made it her job to help people realize their great potential, both in terms of style and personal worth. As much as this book is about self-acceptance and boosting one’s self-confidence, it also addresses the importance of recognizing and understanding the reasons why doing so is often difficult for us. Stacy shines a light on numerous taboos topics, from eating disorders and illness to fearing old age and living as a single woman in a society preoccupied with romantic relationships. We all have obstacles that may prevent us from reaching our personal best if we let them. Stacy’s argument is simple: We don’t have to let them. What makes this book so effective? For me, it is undoubtedly the incorporation of Stacy’s own personal experiences throughout the entire book. Her path to where she is today is inspirational in and of itself and I can’t help but marvel at the adversity that she has overcome. One would likely never guess that this successful woman has struggled with psoriasis, eating disorders, and low self-esteem. When she gives advice to women about body image or accepting their own scars, it is therefore obvious that Stacy is speaking from the heart based on her personal experiences. Stacy’s personality and voice is woven into every thread of this book. It almost feels as though she is speaking directly to the reader, making me laugh with her quirky, goofy humor and lean in closer to say in her whispered wisdom. 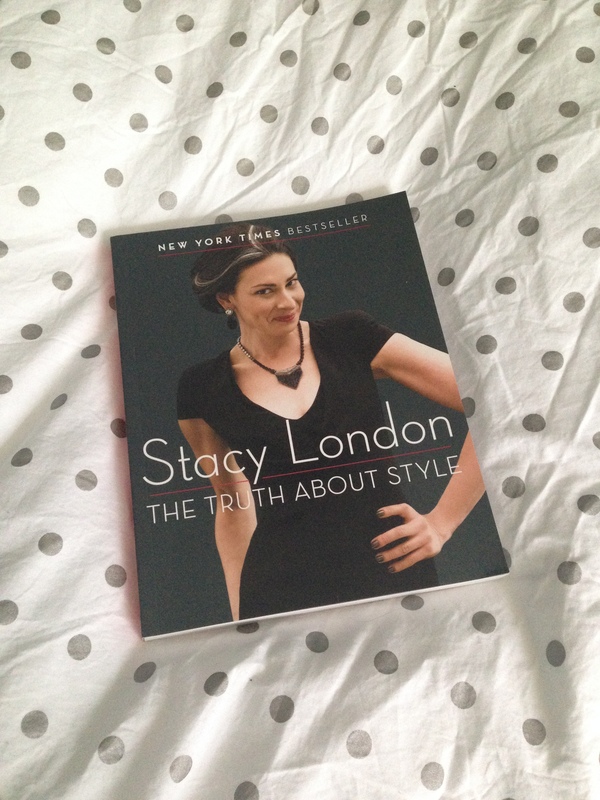 In this way, The Truth About Style is exactly the book I hoped it would be. As soon as I opened the first page I was instantly transported back to the days of watching her on What Not to Wear, wishing that I could somehow carry around a mini Stacy London on my shoulder in times of trouble. Perhaps that’s what this book is for me: a dose of empowerment that I can interpret and make my own. Would I recommend it to a friend? : OF COURSE!! Have you ever read this book before? Are you a fan of What Not to Wear? Let me know in the comments section below! Thank you so much for enlightening all of us with your review of the book.It really does sound extremely worth-reading!I haven’t watched the series you mentioned but because of your analysis of the show I am sure going to check it out.Stacey London sure is an amazing and talented woman fighting against all odds and even going forward to uplift and empower others. Thank you again for introducing her,the book and the series! I’m so glad you enjoyed my review! 🙂 Stacy London is amazing and definitely one of my biggest role models. Hope you enjoy the show whenever you check it out– let me know what you think! Okay!I will most certainly let you know! My sister and I actually used to bond while watching What Not to Wear, but I feel like that was ages ago! Thanks for writing this lovey review! I didn’t know that Stacy wrote a book, but I definitely want to check it out after hearing your thoughts. She sounds like a great role model.